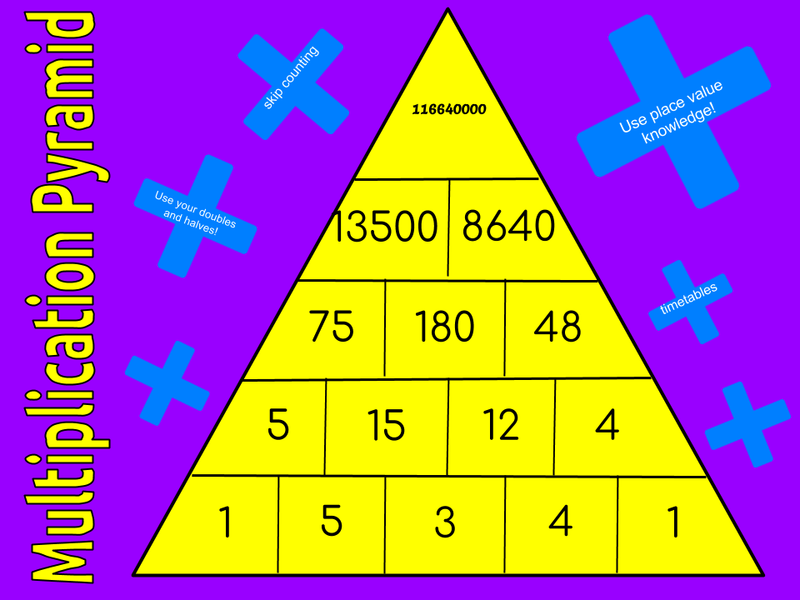 This is here a multiplication pyramid. The pyramid is used as an exercise. 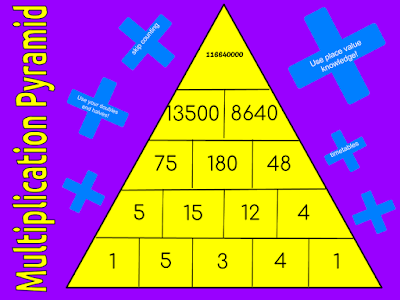 So this is my multiplication pyramid.